Charlie, Charlie are you here? | The Weirdo. HomeCharlie, Charlie are you here? ← Happy meals for weirdos! I’ve seen few of those videos – but I wasn’t really impressed. 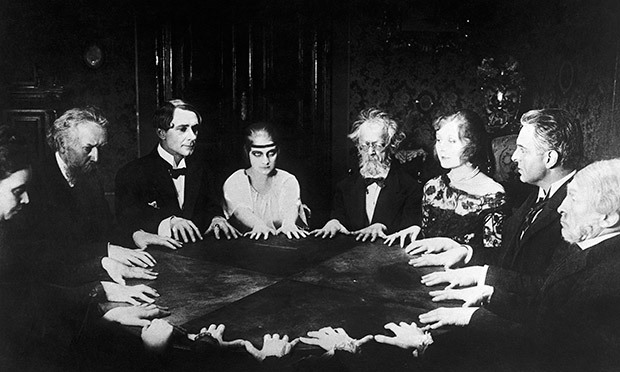 I’m more into the good ol’ kind of “séance” like the ones in the picture you’ve posted. Humm… I have read a few articles on this lately and thought it was quite interesting but same as michael I think I prefer the better-known ones ^^ but thanks for bringing it up here!